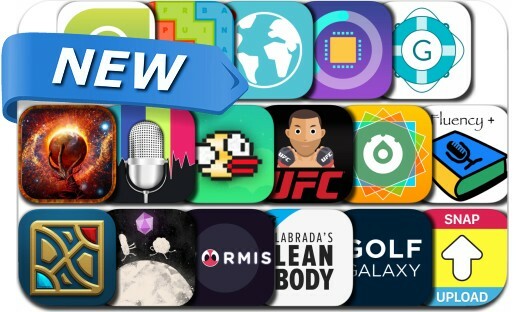 This new apps alert includes Orbit's Odyssey, Worm.is: The Game, Word Whiz - A Word Search Puzzle Game, Hesperus, Extreme Movie FX, Fly Bird, Lean Body, Web Screen Recorder, iRefresh Pro, Prank Voice Changer, League Minimap, and many others. A new twist on a classic word search. Find all the words and fill the grid!